Want to close all tabs in Safari at once? 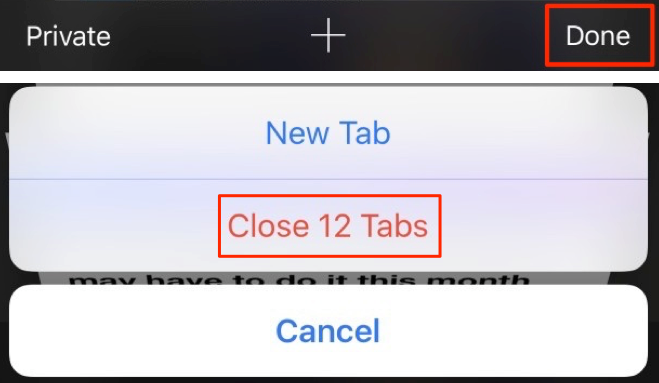 Read this post, and you’ll know how to close all tabs in iOS 10/iOS 10.2/iOS 10.3 Safari easily and quickly. Get this professional iOS data management and transfer tool - AnyTrans. With it you can move your iOS data like photos, messages, contacts, music, videos and apps among iPhone/iPad/iPod, computer and iTunes library. It’s very convenient for us that Safari supports browsing and opening unlimited number of tabs in iOS 10. However, on the other hand, it’s also can be very troublesome for us to close all the tabs that we opened in Safari one by one. 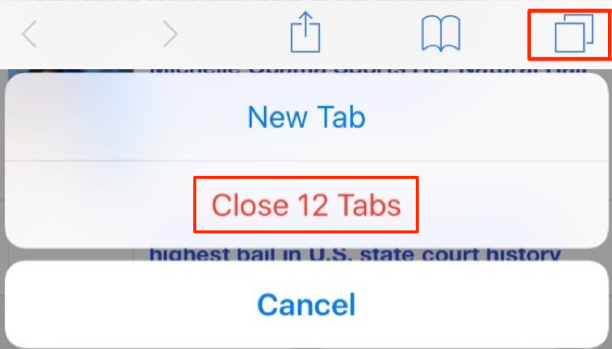 If you want to know the shortcut to close all tabs in safari at once on your iPhone/iPad, then just keep reading this detailed post, which will show you how to make it easily. Method 1: Go to Safari > Tap and hold on the tab button > Then you will get the close the all tabs option > Tap on close button. Method 2: Tap and hold on Done button at the right corner of Safari > When the prompt appears tap on the close button. 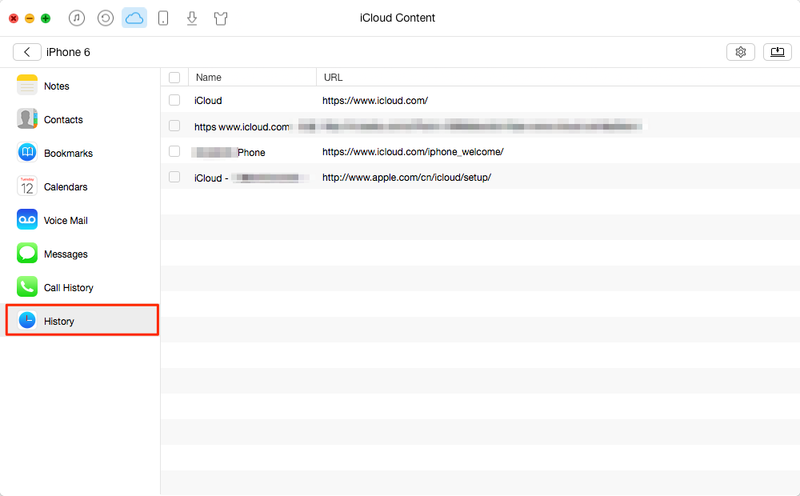 Bonus Tip: How to View Safari History on iCloud Backup. 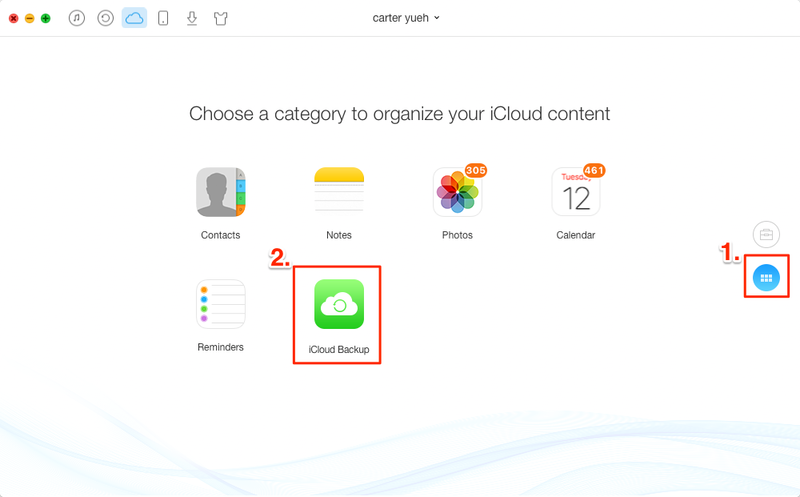 Want to see your Safari history on iCloud backup without restoring your device? And here with the help of a professional iOS date management tool – AnyTrans, you can make it easily. Moreover, you can also manage and transfer iPhone/iPad/iPod data, iCloud content as well as more than 10 types of files in your iCloud Backup. Step 1. Download and run AnyTrans on your computer > Click iCloud button on the top and log in with your Apple ID. Step 2. Scroll down or Click the button at the right to get iCloud content management page > Click iCloud Backup > Select the right backup to download it. Step 3. Click History to view the Safari history backed up to iCloud > Select the history you want to export from iCloud > Click Send to computer button to download it. Hope you have get the simple tricks on how to close all tabs in Safari. And if you want manage or view more iCloud contents like Safari history without restoring your device, just give AnyTrans a try.